Samer Issawi’s heart could stop at any moment, a lawyer said Monday, as the prisoner’s health continues to deteriorate after 236 days on hunger strike. Israeli doctors told Palestinian Prisoners Society lawyer Fawaz al-Shalawdi that Issawi’s heartbeat had decreased to 28 beats per minute and his blood glucose has fallen to 65 milligrams per deciliter. 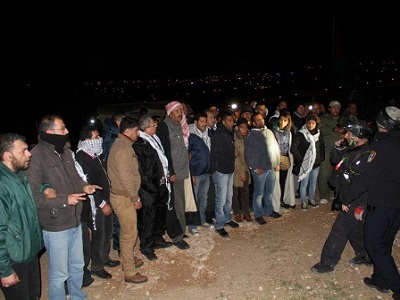 “Despite my critical health situation, and all that I suffer from, I promise everyone that my health situation will not affect my decisions,” Issawi said in a letter. 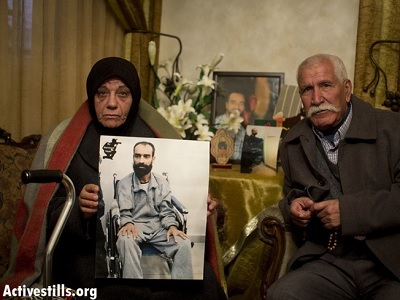 Issawi was hospitalized in late February and stopped drinking water earlier in March. 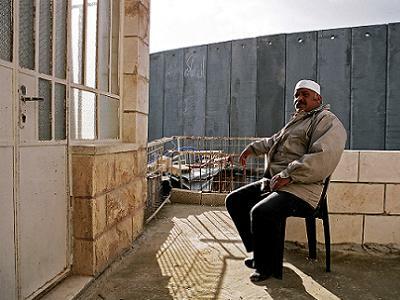 He was too sick to attend a hearing at Israel’s Ofer military detention center last week. In March, Issawi said his death would be a victory for refusing to surrender to Israel’s occupation. “Do not worry if my heart stops. I am still alive now and even after death, because Jerusalem runs through my veins. If I die, it is a victory; if we are liberated, it is a victory, because either way I have refused to surrender to the Israeli occupation, its tyranny and arrogance,” he wrote in The Guardian.